The cleaning services company NCCS- Nooks & Crannies Cleaning Service in Clarkson offers a range of cleaning services that includes among other things, carpet cleaning in Clarkson, carpet steam cleaning in Clarkson and rug cleaning. To prevent allergies and allergic reactions, it is best to get steam cleaning undertaken at your Clarkson residence. 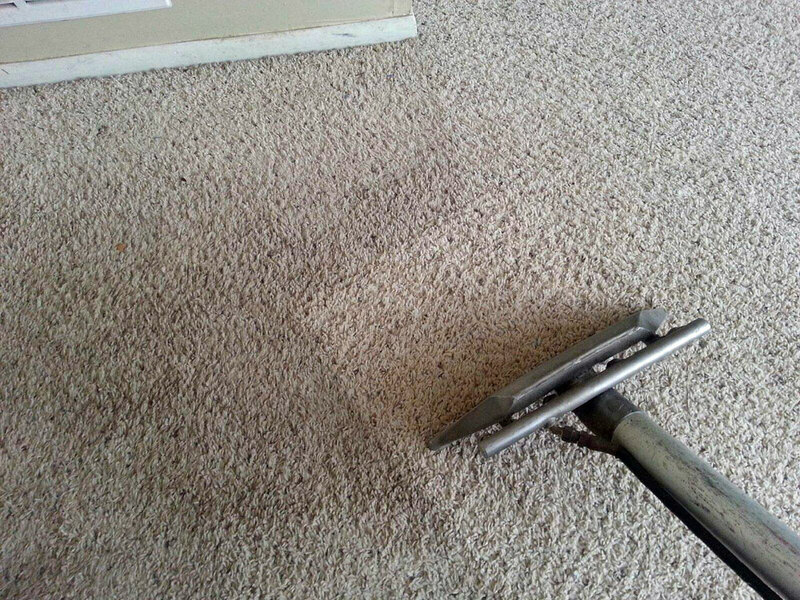 This way, you can keep allergies at bay thanks to the clean and dust-free carpets.